On Wednesday, Liseth Perez, a Life and Style Editor for El Diario lost her husband Andreas Panagopoulos and all her worldly possessions in the East Harlem explosian. With that in mind, the board of NAHJ NYC has immediately mobilized to help support Liseth and her family after this unimaginable tragedy. Photo provided courtesy of NAHJ 2014. 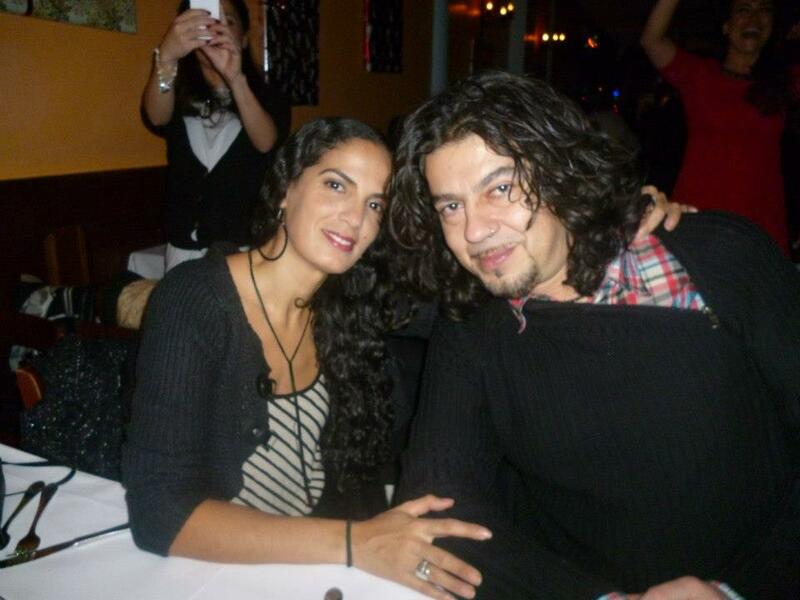 Liseth Perez, editor of Life and Style for El Diario, lost her husband Andreas Panagopoulos and “all her worldly possessions” in the explosion and collapse of two buildings in East Harlem, according to NAHJ NYC. The tragedy appeared to be the result of a gas leak and has taken at least nine lives and injured dozens more. The NAHJ took to Twitter Friday to launch a crowdfunding campaign on Perez’ behalf. The association urged others to come together and “unite in solidarity” in an effort to help Perez’ get back some of what she has lost. This article is re-printed from Huffington Post’s Latino Voices.